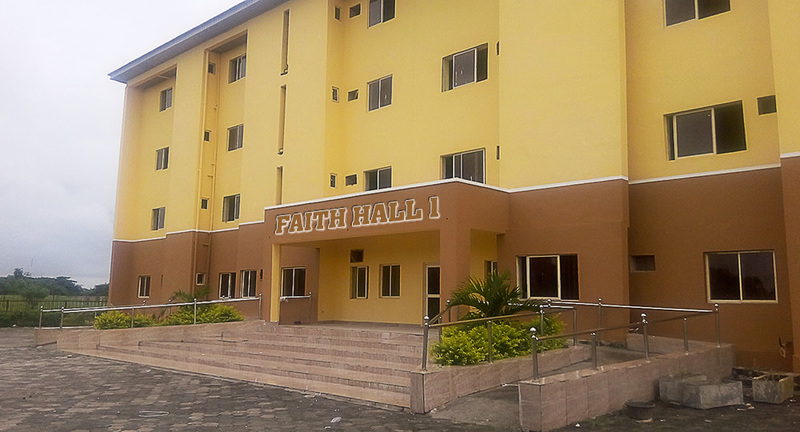 Live like you mean it at Faith Hall 1 & 2 (PAU), the best in Lagos student living! At Faith Hall you will have the privacy and lifestyle you deserve in an on campus student community that is built specifically with you, the university student, in mind. Take advantage of our convenient location (on campus) and unmatched amenities – everything you want and need in one place. 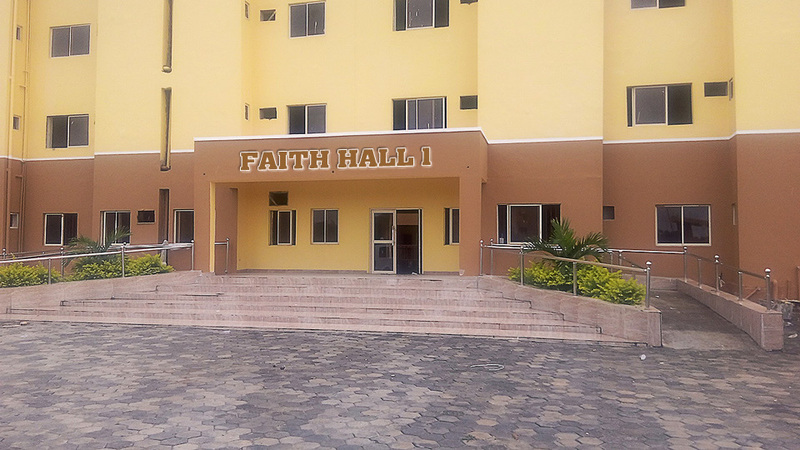 This makes Faith Hall, the best in university hostel accommodation! Faith Hall is located within the Pan Atlantic University, Campus and a few kilometers from P.A.U – Lagos Business School (LBS). There is a Shuttle Bus Service from PAU (Faith Hall Hostel) to and from Lagos Business School, and is within walking distance of the Academic Blocks. The Student Centre is across the road from the hostel. You will also enjoy our numerous amenities, including Court yard for different sports games (Table Tennis, Basketball, Billiards Table), Study Lounge, Canteen, Shop (Mart), Laundromat and much more. Faith Hall also offers fully furnished student rooms in a variety of floor plans to choose from – 1,2,3,4 & 5 student rooms (see Floor Plans). Our professional on-site staff is dedicated to serving your needs and arranging both social and educational activities to help you meet other residents and enjoy your university experience. There is no reason to look elsewhere, apply today and reserve your space at Faith Hall, Pan Atlantic University. It is the most exclusive student housing community! 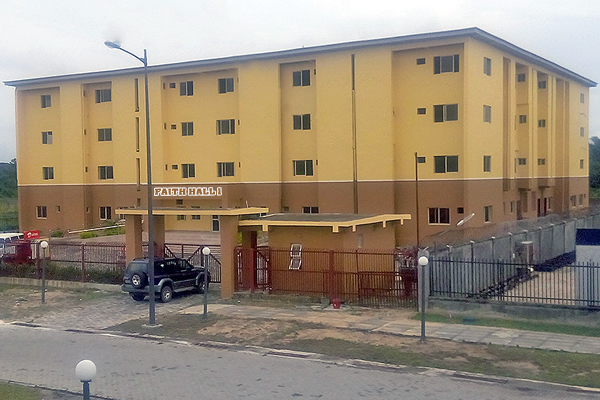 Faith Hostel @ Pan Atlantic University is owned and managed by Clair Ebere Enterprises Ltd (Property Developers and Managers). 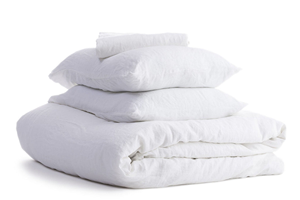 Faith Hostel is highly interested in offering state-of-the-art living conditions for students. Hence, you have every reason to want to patronize us. 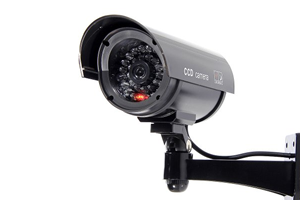 We have different housing options and rates to suite your need. COME PREPARED TO STUDY: come only with your luggage - WE PROVIDE ALL. 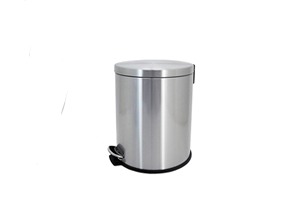 For more details, click on any image below. View the options for on campus housing, from single suite living to shared apartments. Find housing to fit in your budget. Find the student requirements to live in on-campus residential housing. Faith Hostel has a variety of dining options to choose from on and off-campus. If you’re on campus then check out our dining halls. Student meal plans are healthy, flexible and affordable.